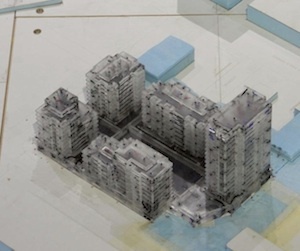 MEL Consultants were awarded the wind engineering consultancy for the Upper West Side Development (Stages 1 and 2) on the corner of Spencer Street and Lonsdale Street, Melbourne. The consultancy includes wind tunnel model measurements of environmental wind speeds and aeroelastic wind tunnel model measurements of structural wind loads. 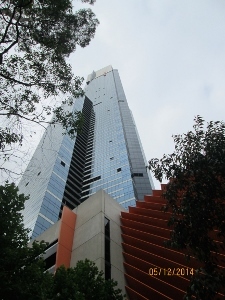 MEL Consultants were awarded the wind engineering consultancy for Grocon’s Eureka Residential Tower in Melbourne. The consultancy includes assessment of environmental wind conditions, aeroelastic wind tunnel model measurements of structural wind loads, wind tunnel model measurements of pressures and the determination of facade design pressures, full scale measurement of the modal frequencies and damping, and the design and commissioning of the liquid tuned mass damper. 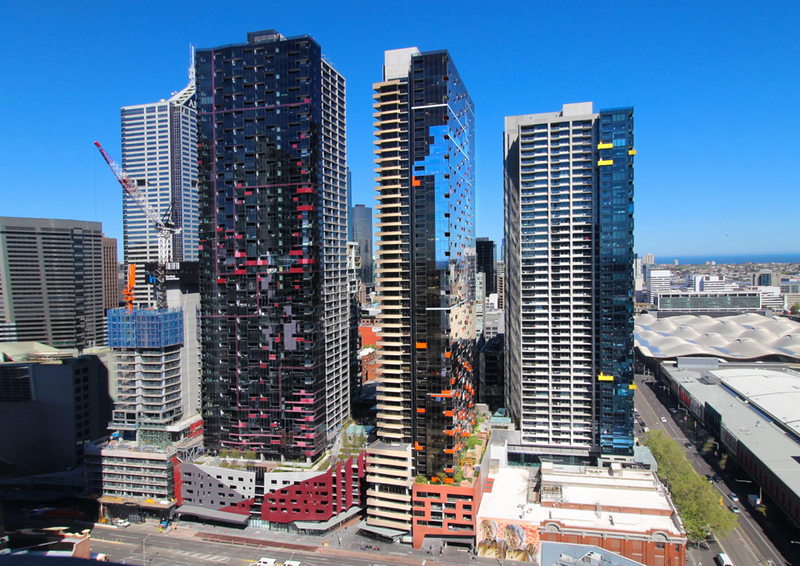 Additionally, due to Eureka Tower being one of the first tall residential towers to be constructed in the world, MEL Consultants provided desktop analysis and advice to assist with the design of the mechanical air handling systems, lifts, and building management system. During the design process of one of Australia's tallest buildings MEL Consultants was commissioned to perform a wind-tunnel study to check work done by others. 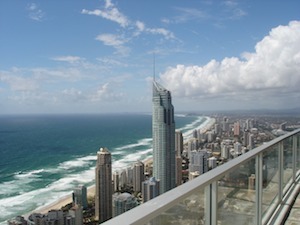 This peer review methodology for tall landmark buildings is a common approach used by many designers, and MEL personnel have been involved in work like this for several "supertall" buildings around the world in the height range of 300 to 600 m.
MEL Consultants was awarded the wind-engineering consultancy for Billbergia's 292-m, residential Skytower and adjacent shorter hotel, located on Margaret Street in Brisbane. 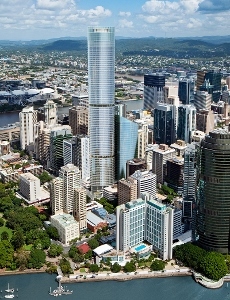 The scope of work for both buildings included the assessment of the environmental pedestrian-wind conditions on and around the project, a comprehensive aeroelastic wind-tunnel model study for structural wind loads, and wind-tunnel model measurements of pressures to provide facade design pressures over this tallest residential building in Brisbane.